Beth Haller, Ph.D. is an instructor in the Applied Adult Disability Studies minor at Towson University, where she also teaches in the Communication Management master’s program in the Department of Mass Communication at Towson University in Maryland. She is the author of Representing Disability in an Ableist World: Essays on Mass Media (Advocado Press, 2010) and the author of Byline of Hope: Collected Newspaper and Magazine Writing of Helen Keller (Advocado Press, 2015). She is also the former co-editor of the Society for Disability Studies’ scholarly journal, Disability Studies Quarterly, (2003-2006). She is adjunct faculty for the City University of New York’s Disability Studies master’s and undergraduate programs and for York University’s Critical Disability Studies graduate program in Toronto, Canada. 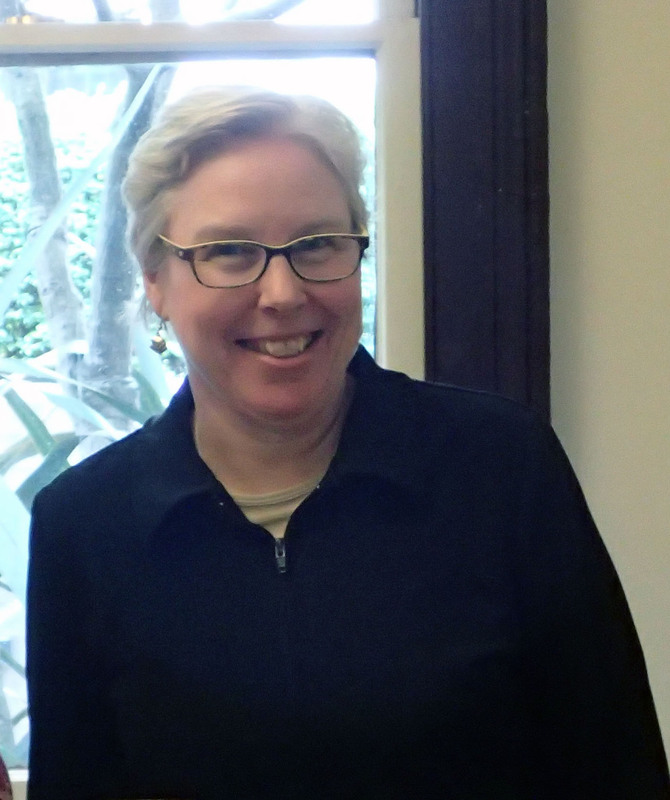 Beth Haller was a Fulbright Specialist at the University of Sydney, Australia, and Curtin University Australia in February 2015 for the project, “Disability, the Media, and Digital Technology: Issues, Challenges, and Future Research.” In 2013-14 Haller participated in the MIUSA Empower Partnerships for Inclusive Communities Professional Exchange Program, a state department-funded project to partner with a disability organization in Serbia, Centre LIVING UPRIGHT, and a journalism school in Serbia, Novi Sad School of Journalism (NSSJ). She has provided media and disability consulting to the Open Society Institute Disability Rights Initiative for media training for the African Youth with Disabilities Network, to the University of Russian Academy of Education, Nizhny Novgorod, Russia for its center training journalists to cover disability issues, to the media monitoring project of Disability Rights Promotion International, Toronto, Canada, and research support for the Center for an Accessible Society, San Diego, Calif., 1998-2003. Her media and disability research has been published in Disability Studies Quarterly,Canadian Journal of Disability Studies, Disability & Society, Journalism Studies, Journal of Popular Film and Television, Research in Social Science and Disability, Journal of Comic Art, Journal of Magazine and New Media Research, Mass Comm Review, andJournalism History. Haller is a native of Fort Worth, Texas, and received her undergraduate degree in journalism from Baylor University.